The musical "Hamilton" has a lot of catchy music and memorable lyrics. Some of the most memorable come from President George Washington. 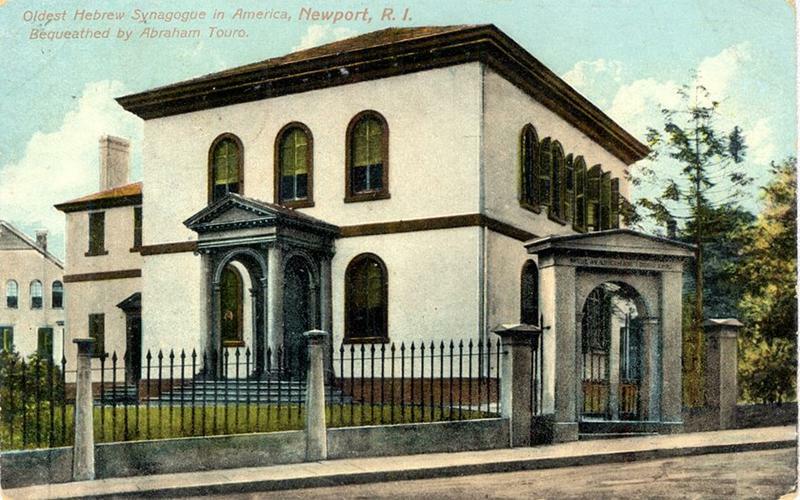 They’re taken almost verbatim from a letter Washington wrote to the oldest synagogue in America, in Newport, Rhode Island, in which he rebuked bigotry. T.S.  Eliot chose four places to write about in his poem “Four Quartets.” Three of them are in England, but one is a nondescript cluster of rocks off the coast of Gloucester, Massachusetts. 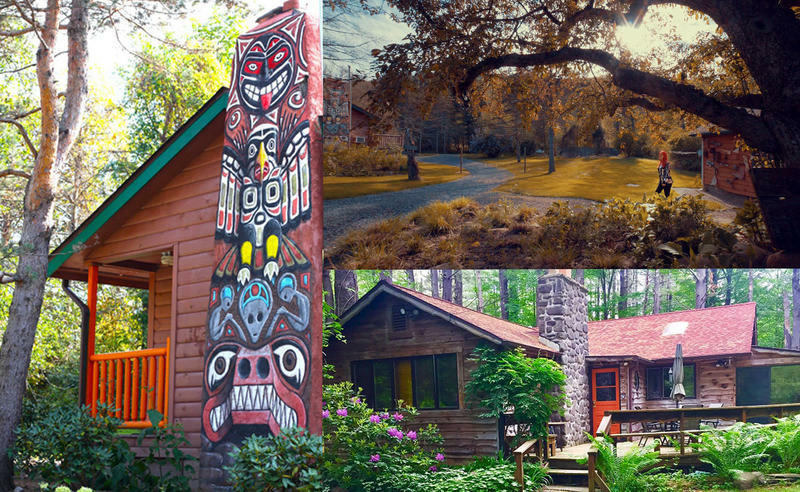 Eliot’s childhood vacation home is now a retreat for writers. The T.S. 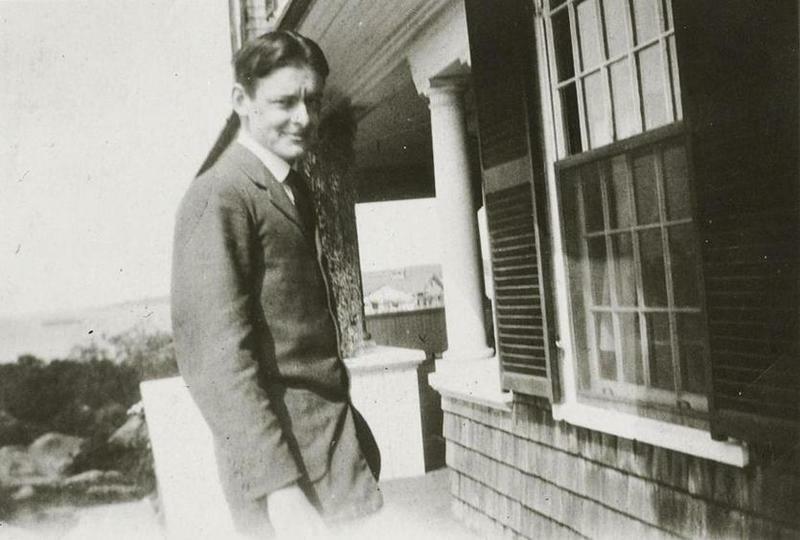 Eliot Foundation says it hopes other writers can be inspired by the same idyllic seaside setting that inspired Eliot. 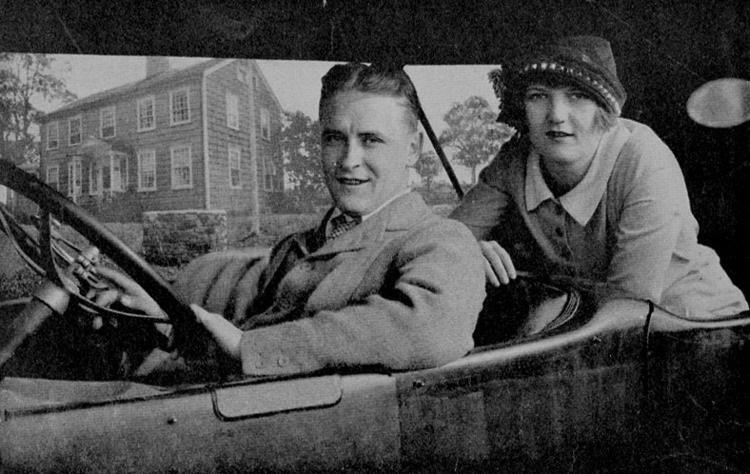 F. Scott Fitzgerald set his novel The Great Gatsby on Long Island’s North Shore – with its opulent mansions, beautiful gardens and decadent parties. But some people think Fitzgerald might have been inspired by another location – across Long Island Sound in Westport, Connecticut. There might be only one Fourth of July parade that has no live music accompaniment. That’s not to say there isn’t music though. 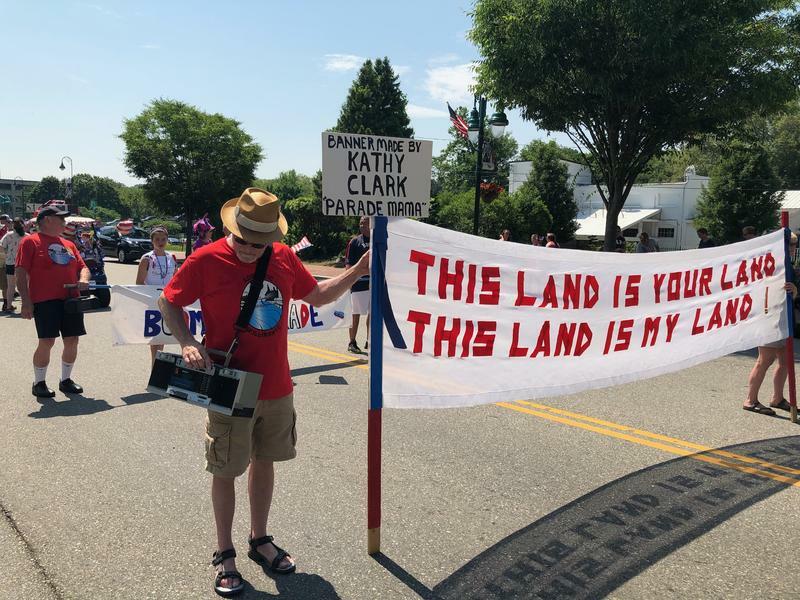 And you can find this parade every Independence Day in Willimantic, a neighborhood in Windham, Connecticut.